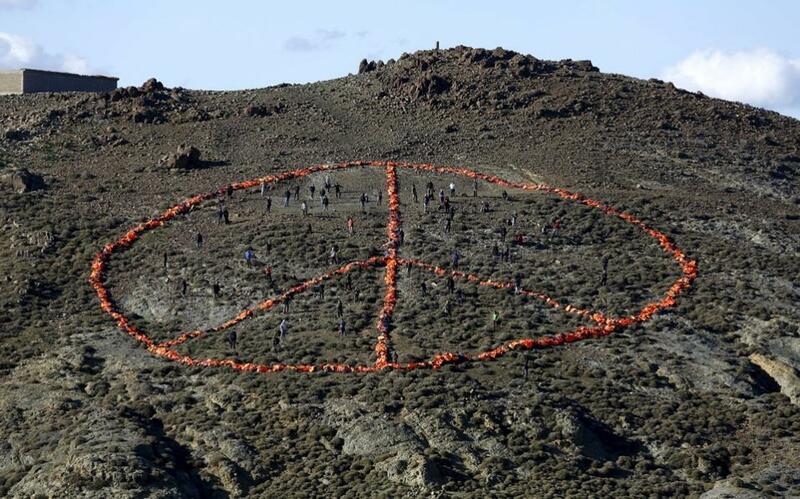 On a hill facing the sea outside Molyvos, on the island of Lesvos, members of Doctors Without Borders, Greenpeace and other NGOs assisting refugees recently made a huge peace sign. It took about 3,000 life jackets to give shape to their aspirations, but there was no shortage of raw materials. Countless life jackets are scattered around at the nearby landfill. They are left behind, along with a large portion of fear and despair, by those who safely cross over from the Turkish shores across the sea to one of Europe’s most hospitable spots, Lesvos – a place which perhaps ought to be taken seriously into account by those who decide who gets the Nobel Peace Prize. A Nobel award bestowed on an island? Why not? Like every other place on the map, the island is made of its people, whether permanent or temporary residents. The symbol, of course, was not created for the purpose of being seen by the members of the committee that awards the annual prize in Oslo. Anyone following the activities of the Avaaz movement knows that a petition supporting the idea of Lesvos residents receiving this year’s Nobel prize began circulating in November last year. The symbol took a life jacket form in an effort to be seen, whether in photo or video form, by those in the political sphere who promote war, even though most of them swear that their ideas and actions are peace-oriented. The sign’s color, orange, is similar to that of the uniform that the prisoners of the so-called Islamic State are forced to wear, shortly before the jihadis execute them with bestial apathy, if not pleasure. It is also similar to the uniform worn by the inmates of shameful Guantanamo. It might be similar, but it’s not the same. It does not serve a violent, pro-war purpose, but the exact opposite: the promotion of human dignity, world peace and freedom. The ongoing shortsightedness plaguing the European Union does not allow for much optimism when it comes to its leaders seeing the Lesvos sign in time. And even if they do see it, its meaning will be lost in translation, although it is one of the few universally recognized symbols. They might even say it’s one more Greek trick. 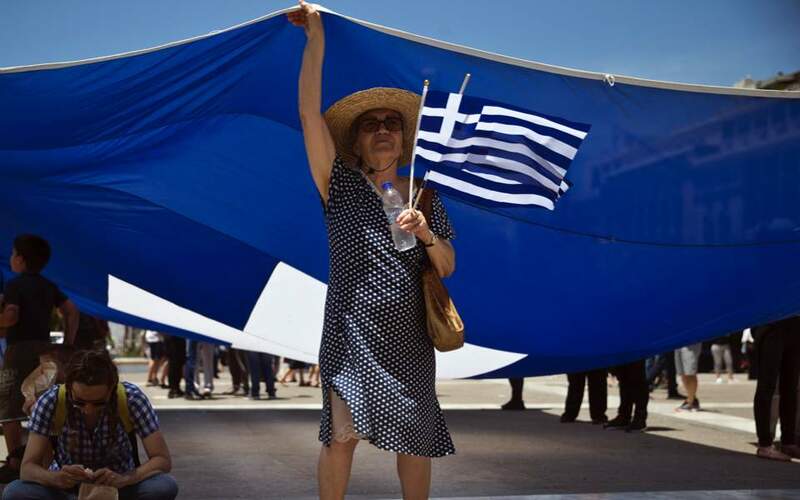 One more trick by the clever Danaans who always blame others, as Dr Wolfgang Schaeuble recently said, saddened it seems, by the fact that despite his own wishes and huge efforts made by his excellency and his zealots, Greece is still a member of the EU, the Schengen Agreement, NATO, the UN and so on. 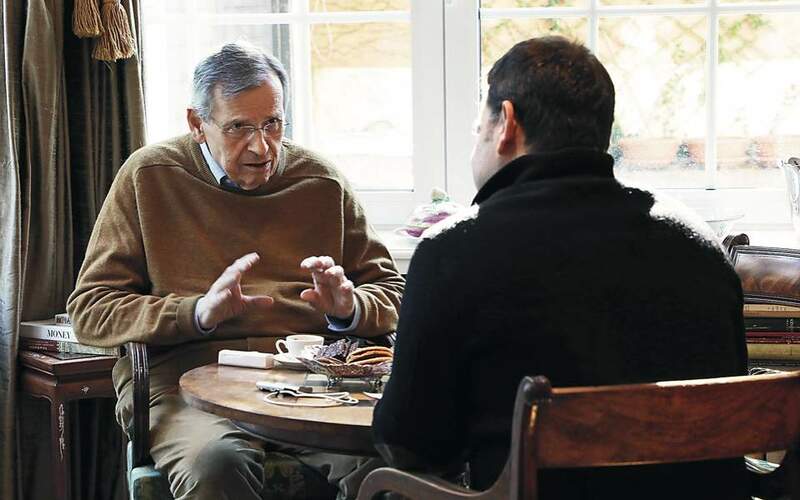 Unfortunately for the so-called united Europe, the bigger the problems it faces, the smaller the caliber of those determining its fate turns out to be.